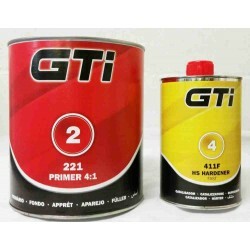 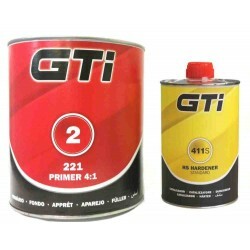 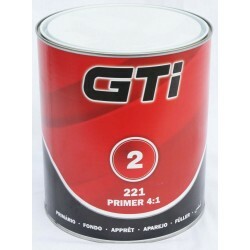 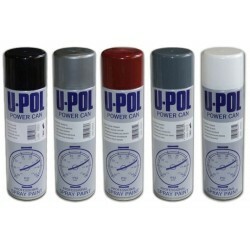 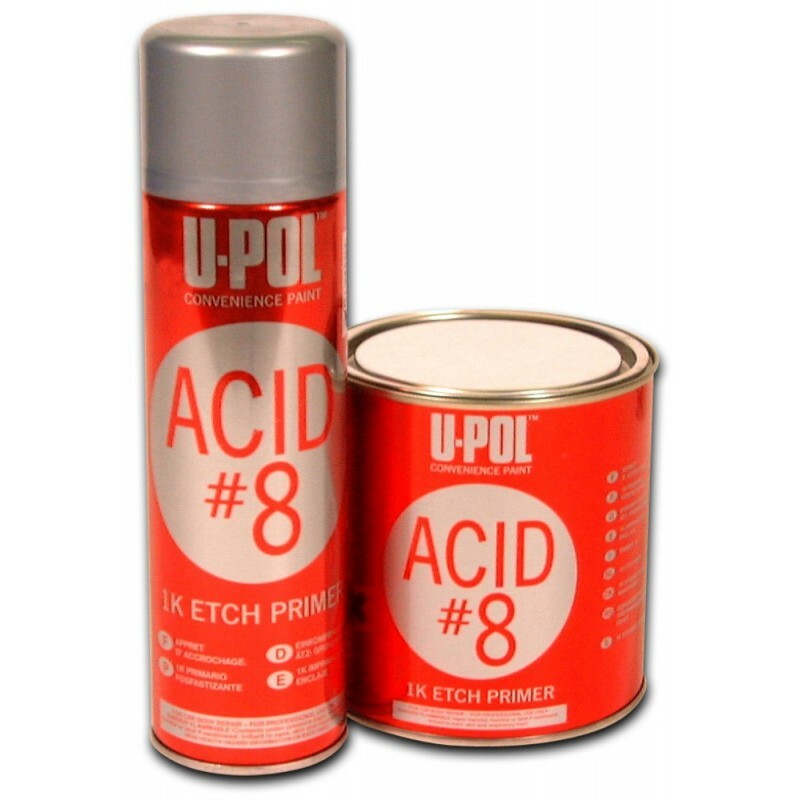 Promotes paint adhesion to difficult substrates such as galvanised steel and aluminium. 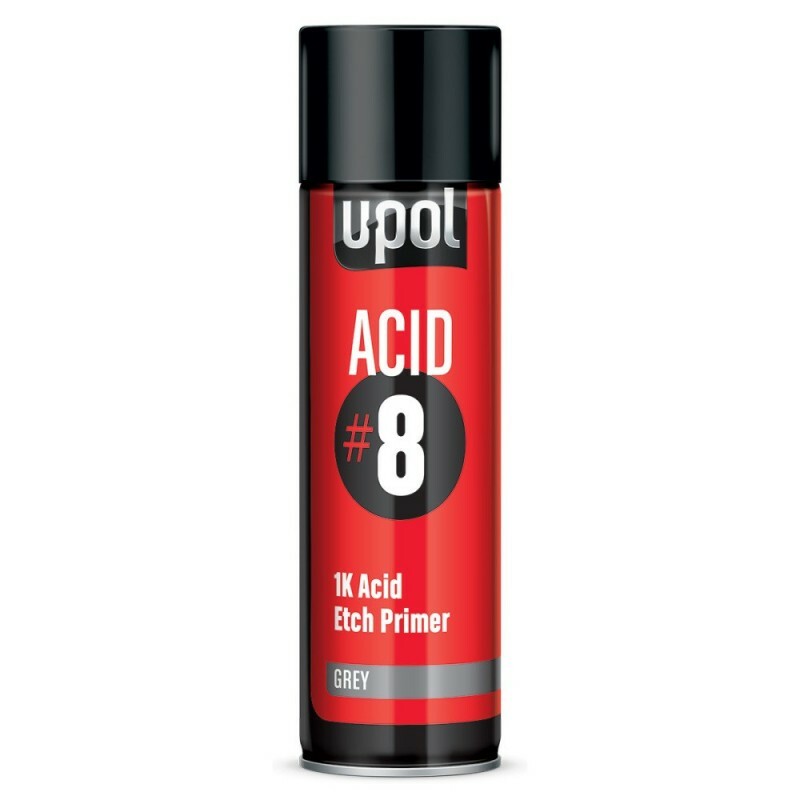 Ideal for rub through areas in primer prior to colour application. Super smooth finish - can be directly overcoated.